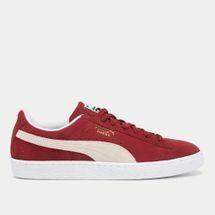 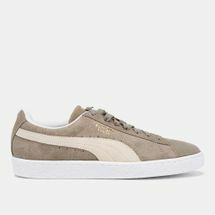 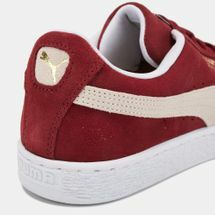 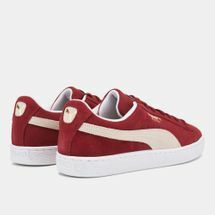 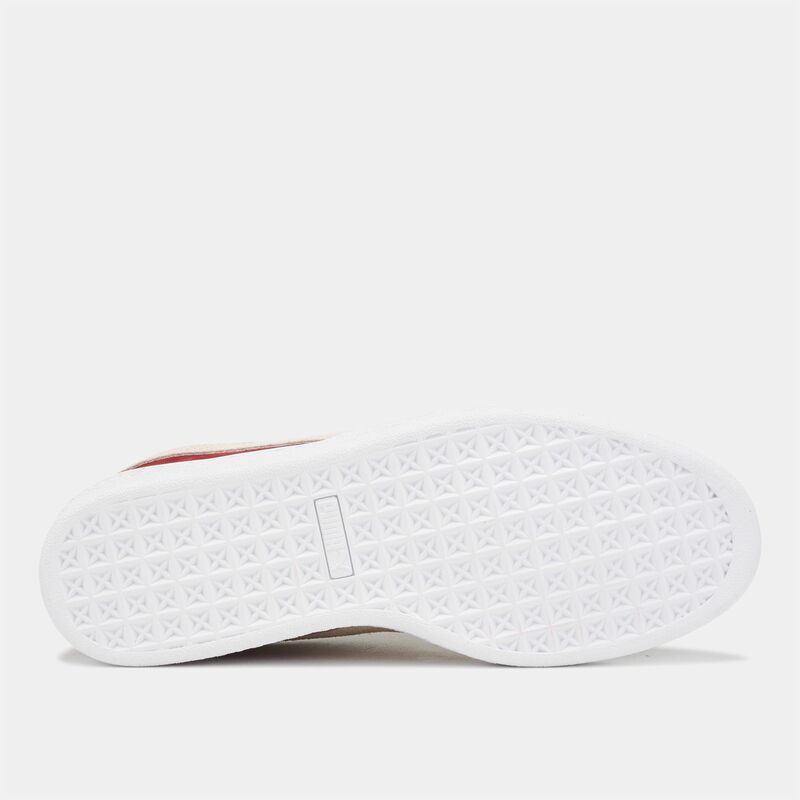 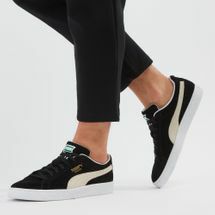 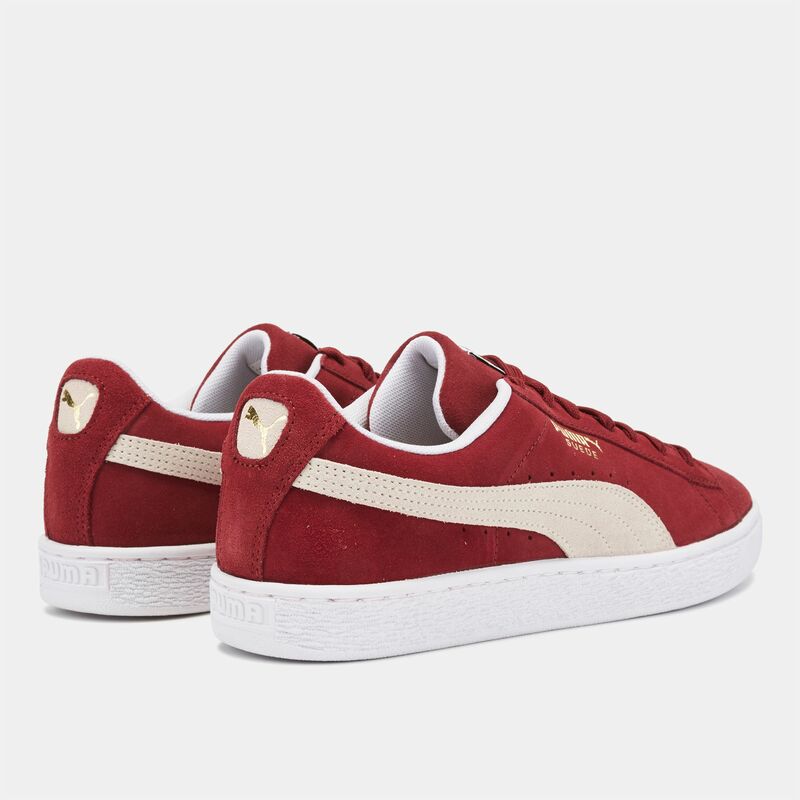 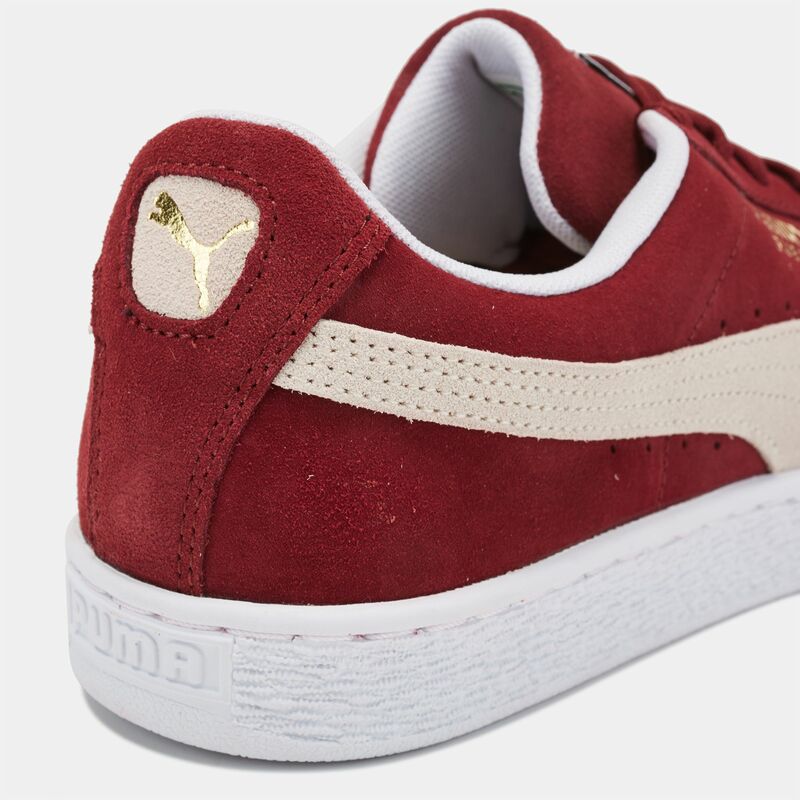 One of the hottest silhouettes of the season, the PUMA Suede Classic Shoe for men is a shoe closet must-have. 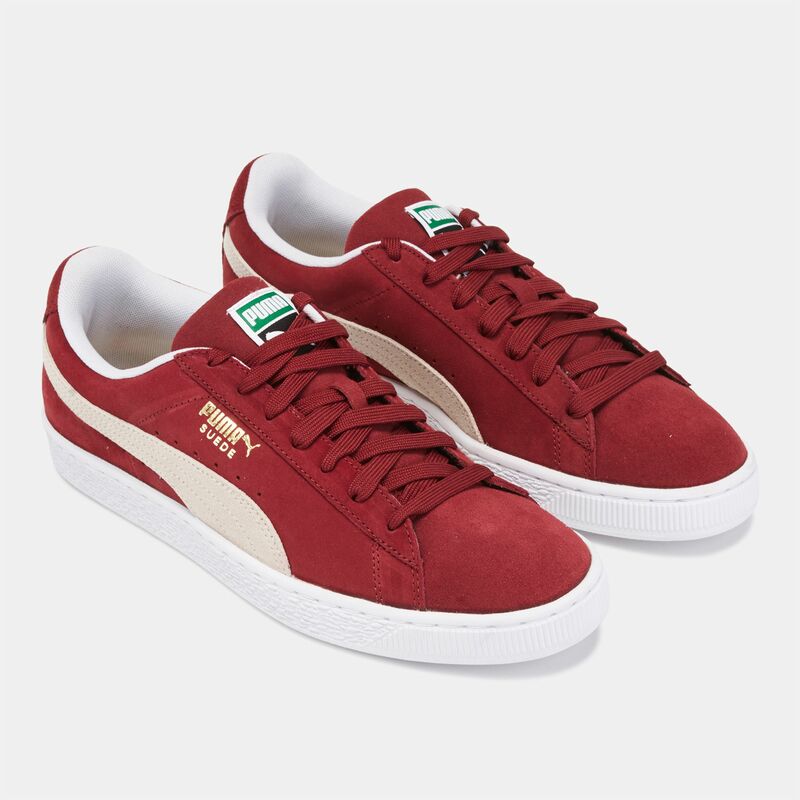 The old-school design features a suede upper and tonal lace-up fastening. 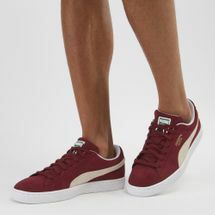 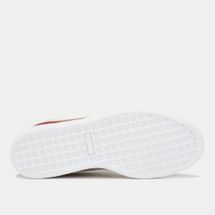 With the iconic formstrip logo adorning the sides, these on-trend shoes are perfect for casual days as well as nights out.